Southlands only FIRE MUSEUM is situated on the corner of Jed and Spey streets Invercargill , across the road from the Invercargill Fire Station.The museum holds the fire museums vast collection. The museum has 5 fire engines dating from 1940 onwards and individual members have a further three. These include the following fire engines: 1940 Ford ex Invercargill,1954 Dennis ex Invercargill ex Dunedin, 1957 Commer ex Invercargill and a 1981 Mack Turtable Ladder retired from service in Invercargill August 2005. The Society also has equipment and memorabilia from firefighting services in Invercargill and Southland Urban and Rural , along with momentos from the now demolished 1924 Invercargill Fire Station.We are Visual and Hands on , with viewing by way of DVD's and plasma screen. 215 Spey St , Invercargill Southland New Zealand . OPEN Tuesdays , Thursdays , Sundays . 11.00am - 4.00pm . 24 hour viewing via the large full glass frontage . or by phoning the number below outside open hours. 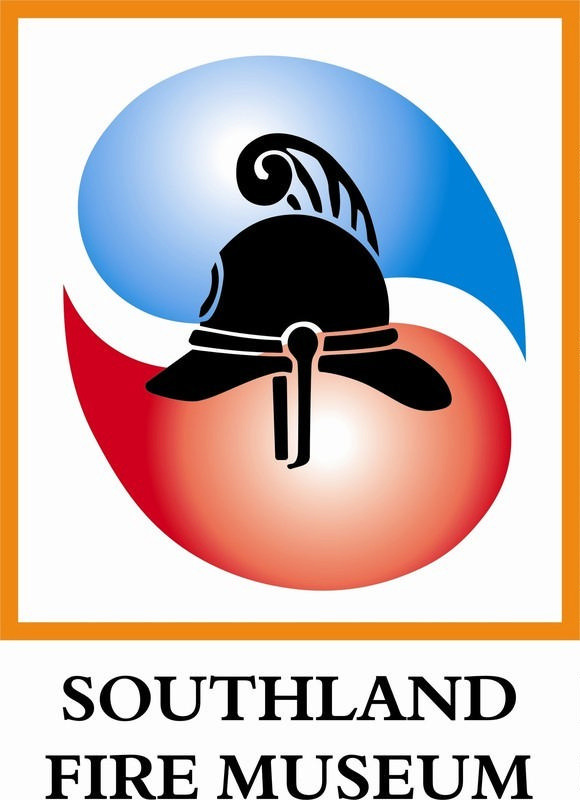 SOUTHLANDS only FIRE MUSEUM is Situated on the Corner of Jed and Spey Streets Invercargill . We are Visual and Hands on , with viewing by way of DVD's and plasma screen. Has appliances and collectables stored in new building for viewing.